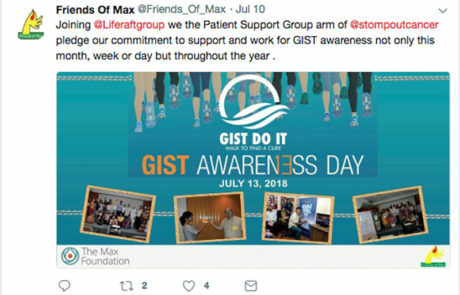 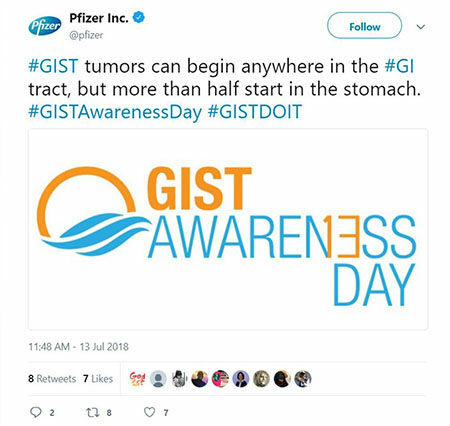 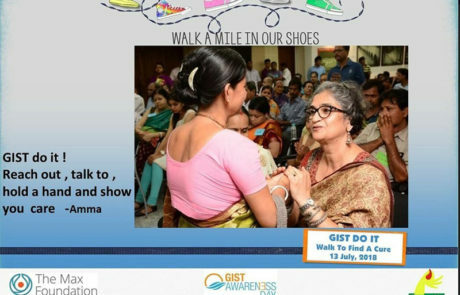 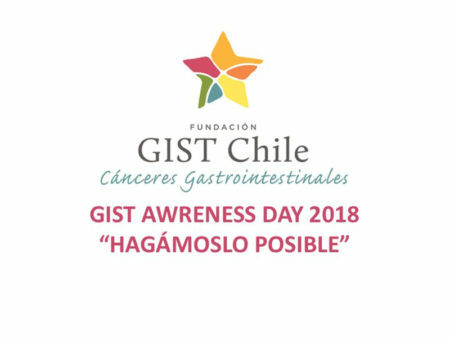 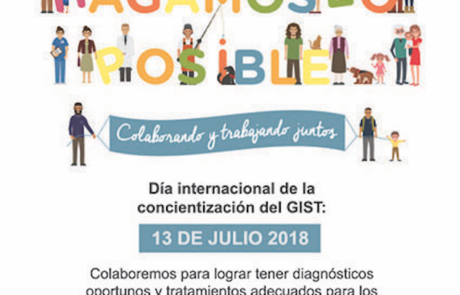 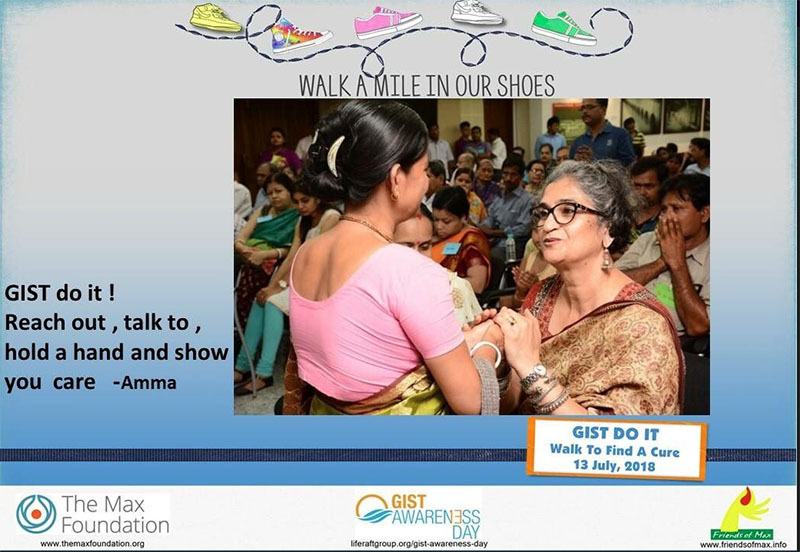 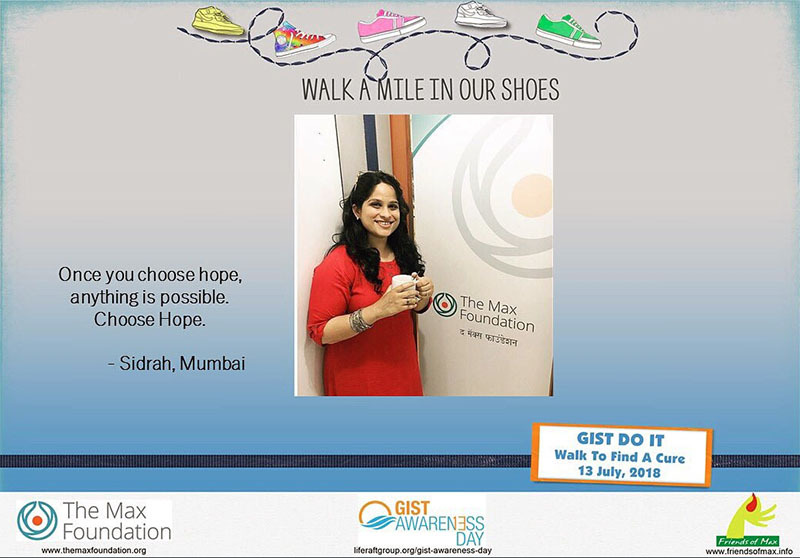 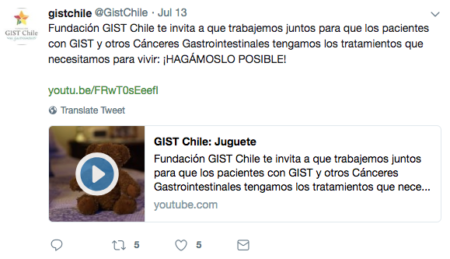 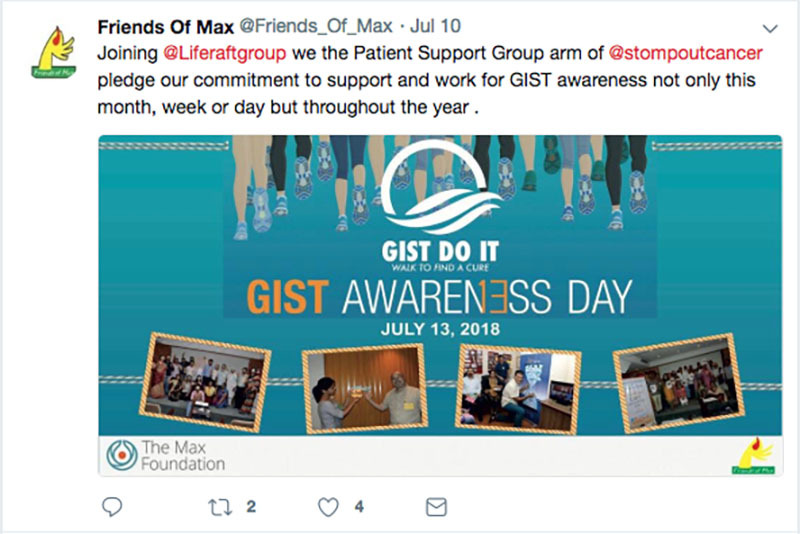 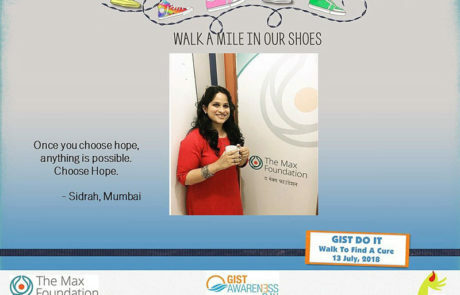 GIST Awareness Day (GAD) serves as the yearly pinnacle of our education, awareness and advocacy efforts and provides those outside the GIST community a chance to learn about and lend their support to this important cause. 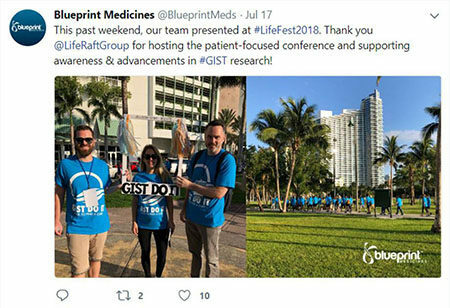 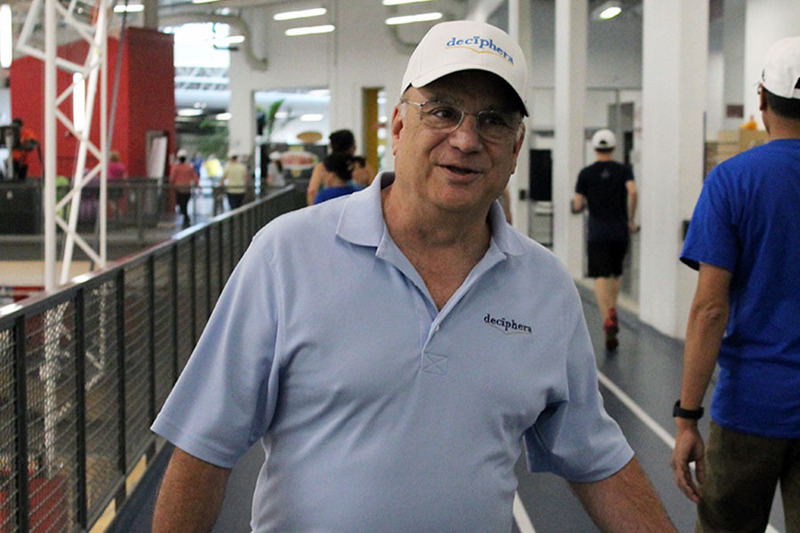 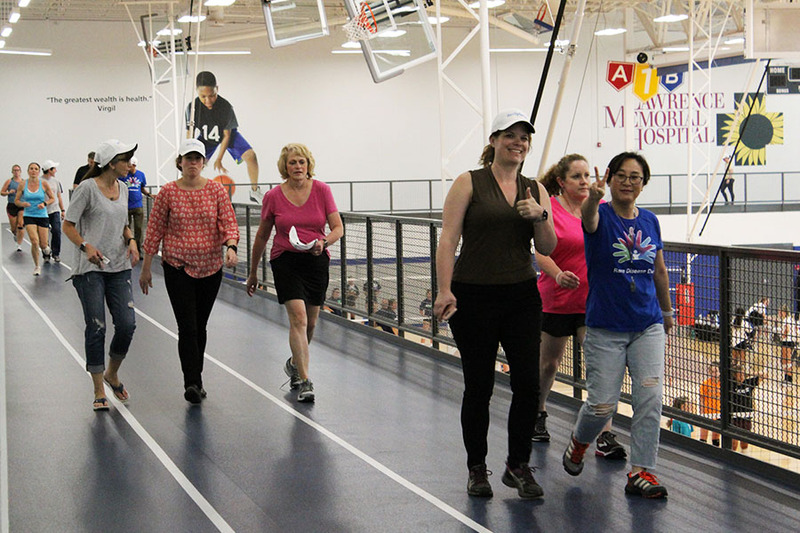 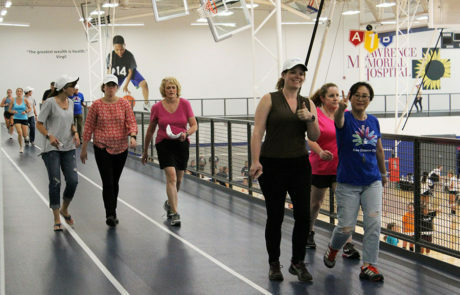 This year marks the first GIST DO IT – Walk to Find a Cure, which was held in Miami at Life Fest 2018. 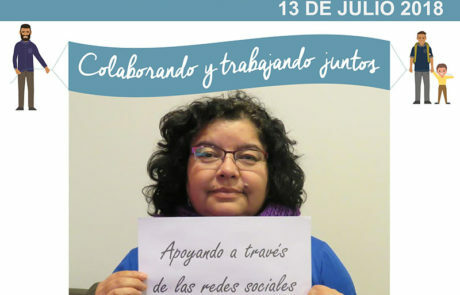 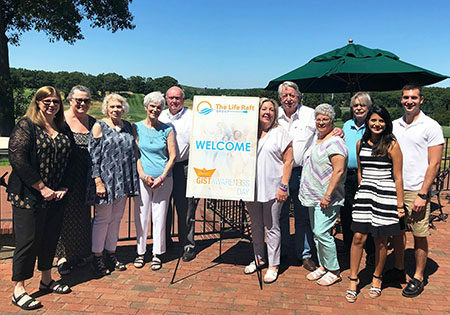 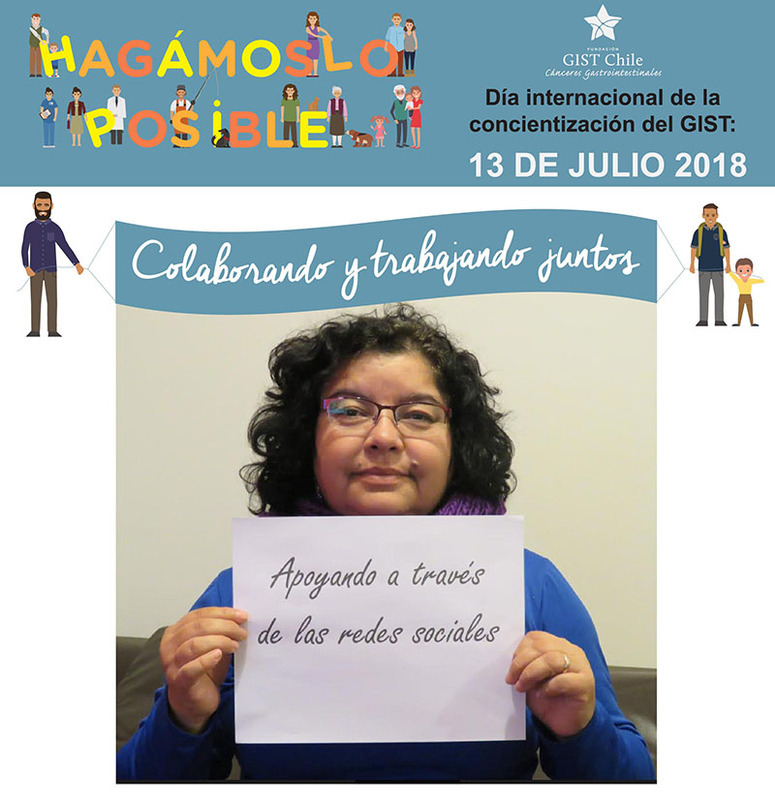 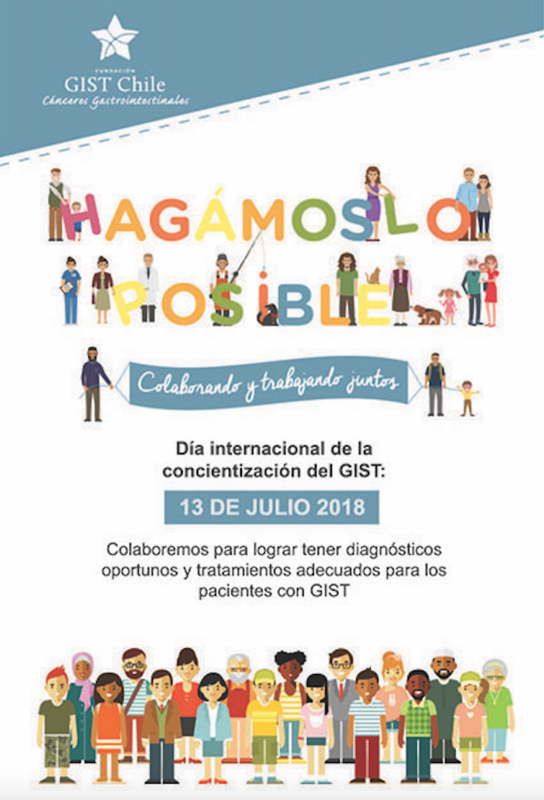 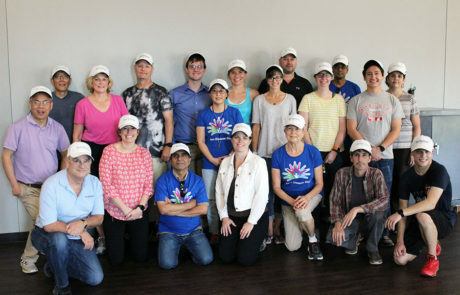 GAD Events are held across the world each year on July 13th – if you are interested in organizing an event, please contact Laura Occhiuzzi at locchiuzzi@liferaftgroup.org or Diana Nieves at DNieves@liferaftgroup.org. 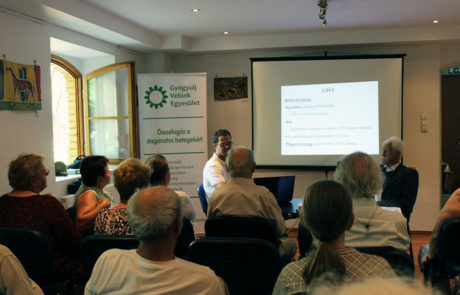 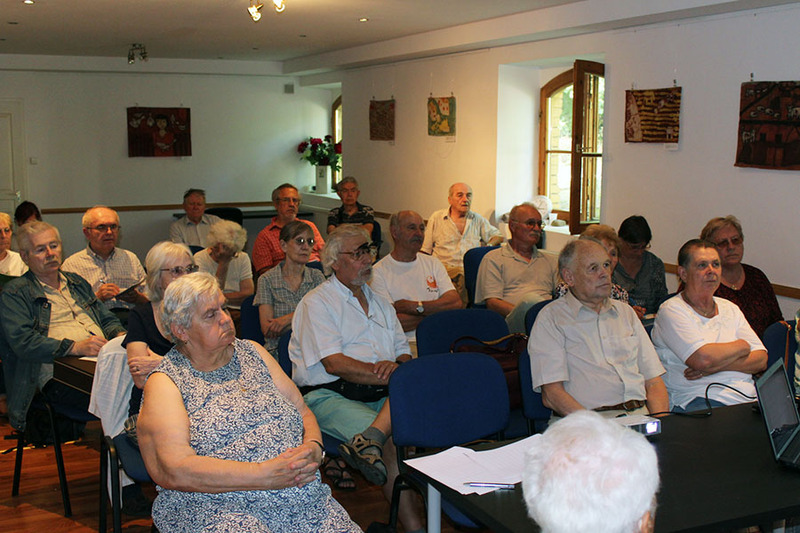 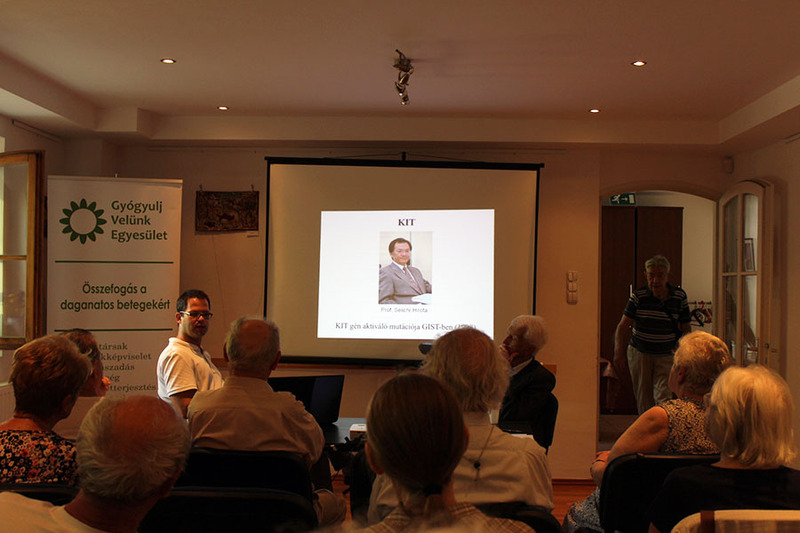 The Recovering Together Association GIST Awareness Meeting was held Thursday, May 31, at the Firebird House* at Szent László Hospital, Budapest. The lecturer is Dr. Gábor Lakatos, an oncologist at Szent László. 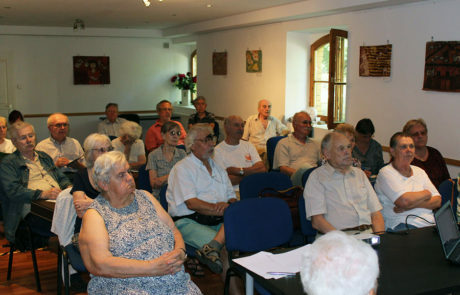 The lecture was followed by an extensive Q&A session. *Firebird Foundation was established in 2005 for the improvement of the Quality of Life for cancer patients and relatives.